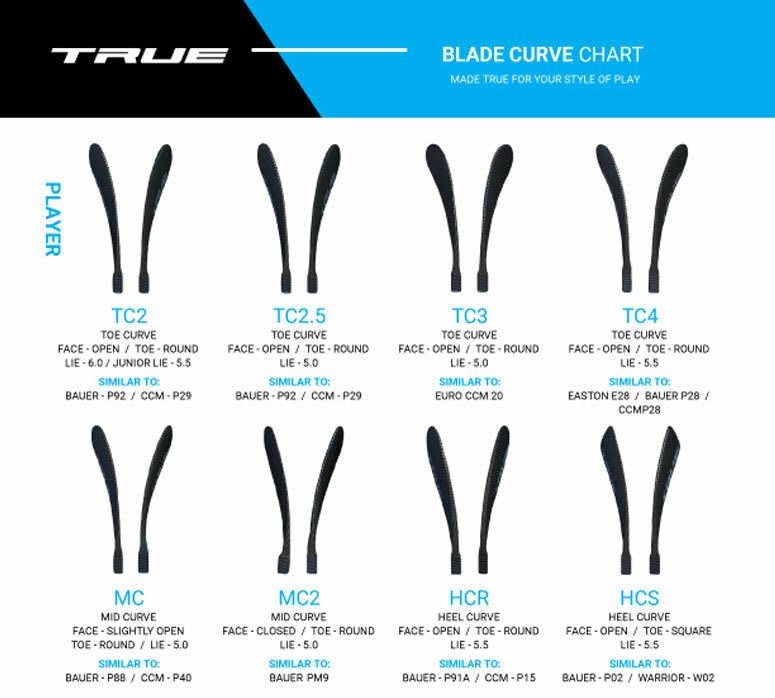 TRUE A1.0 SBP Grip Composite Hockey Stick 2018 - Senior is rated 3.0 out of 5 by 2. Weight: 515 Grams Weight of the product measured in grams. Rated 5 out of 5 by Davo99 from Cost-effective quality stick CCM quit making the Tavares and MacKinnon (P40) models in their affordable low end line but the True MC is a spot on replacement...actually lighter, better balanced and suitably rugged, I had good results first time I used it. Just bought a second one as back-up. Rated 1 out of 5 by jackie2803784718 from TERRIBLE broke almost right away at the first practice using it.